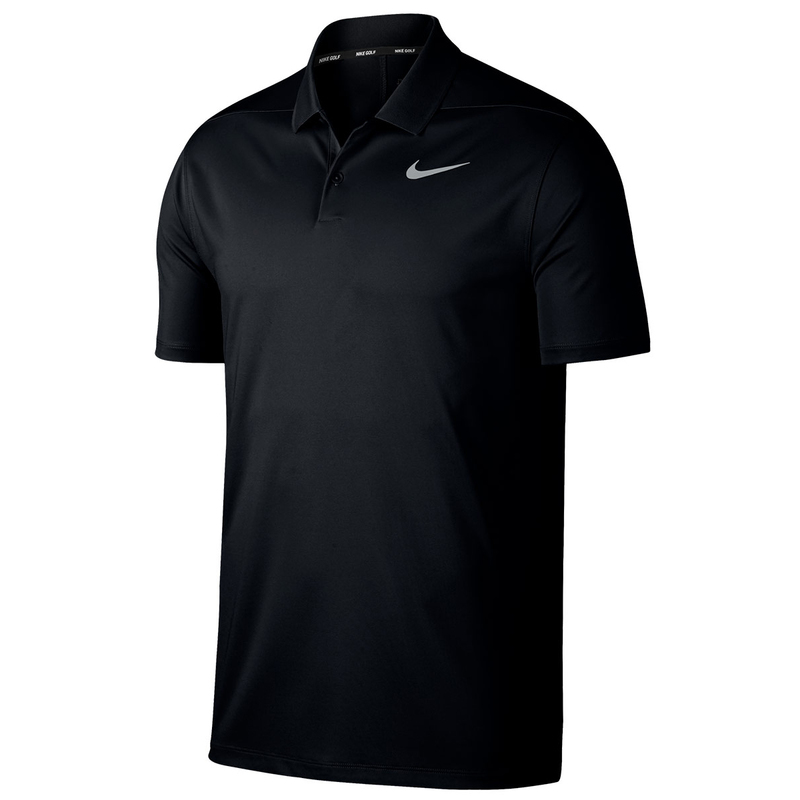 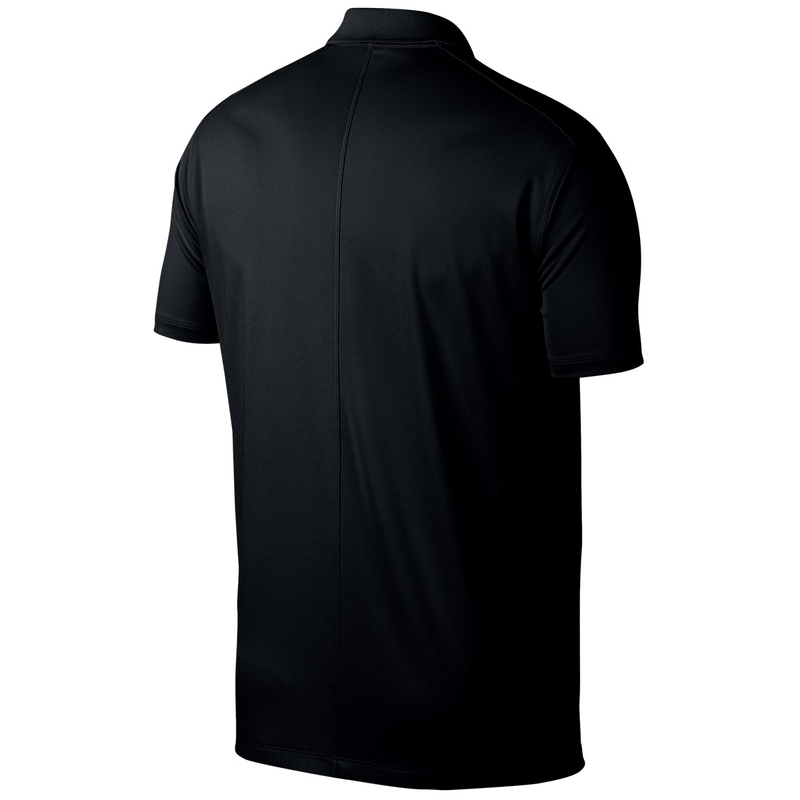 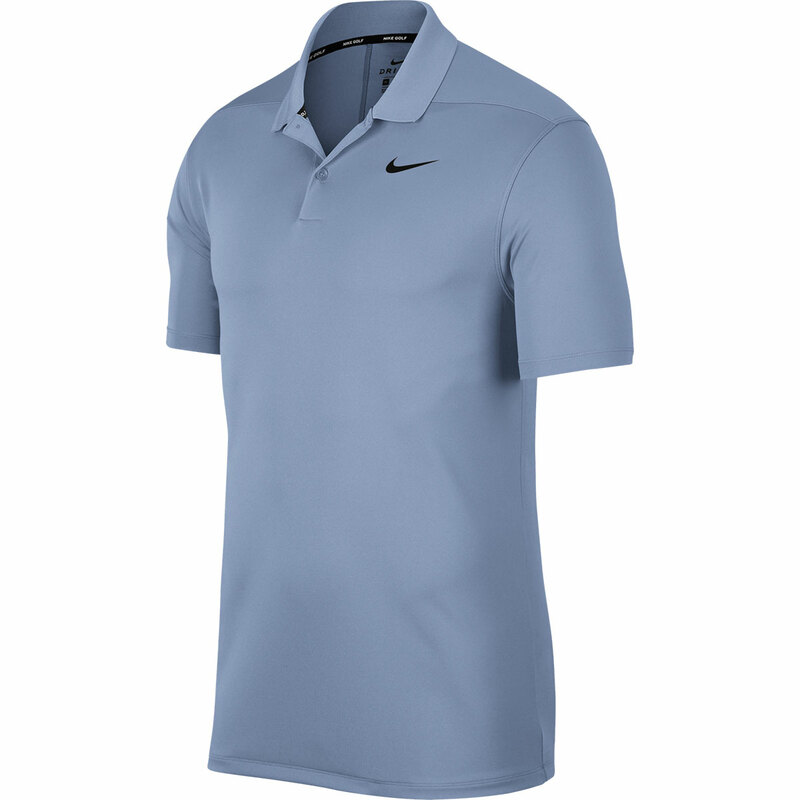 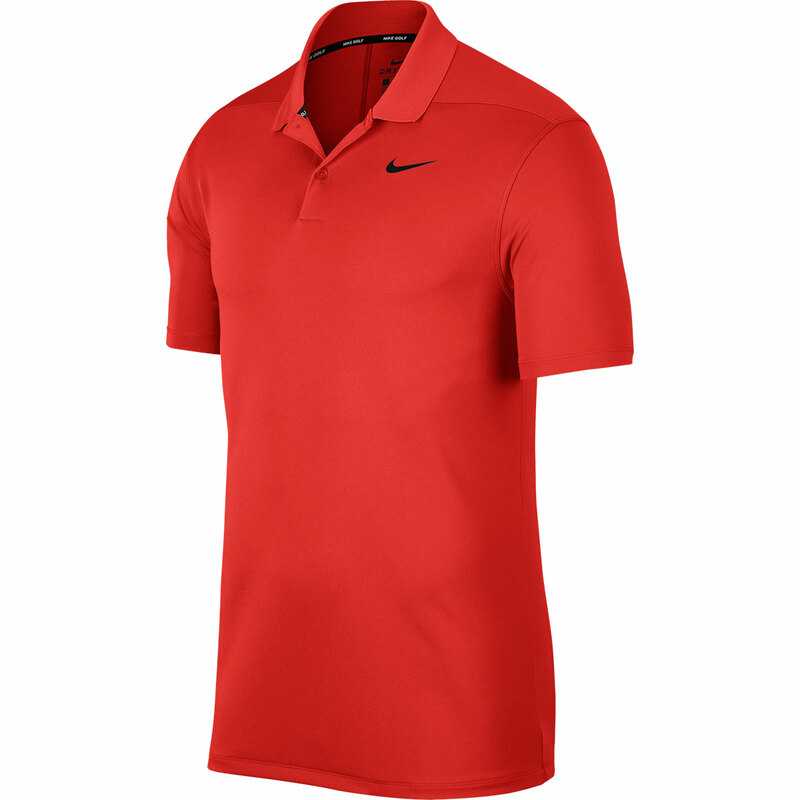 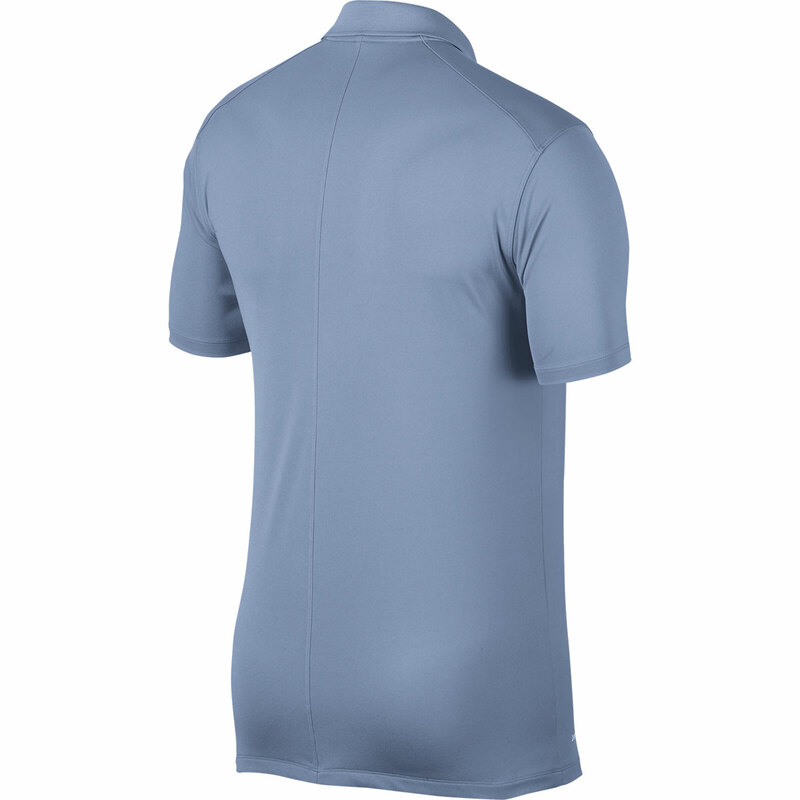 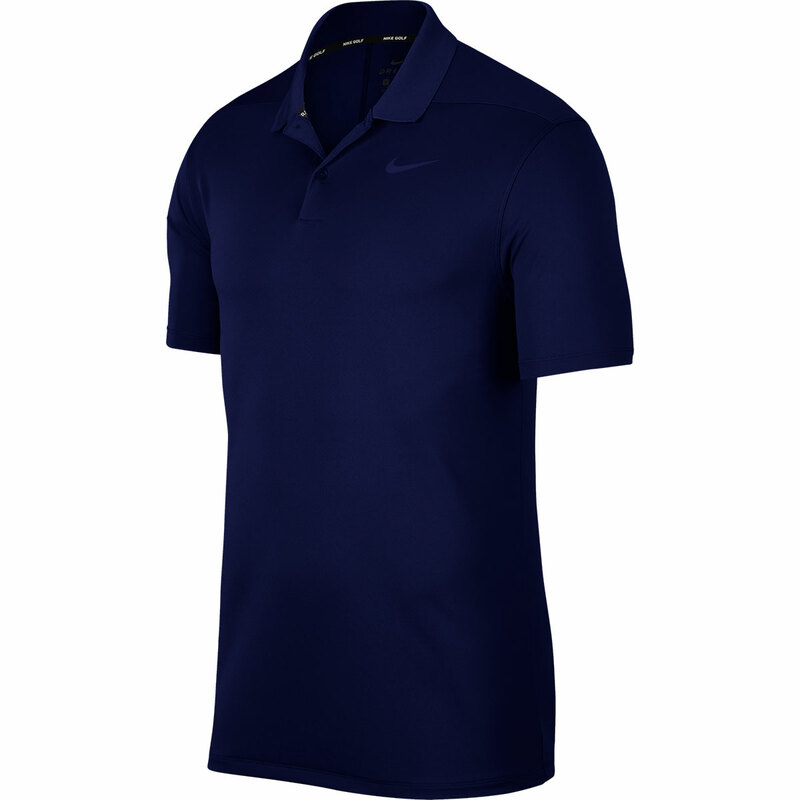 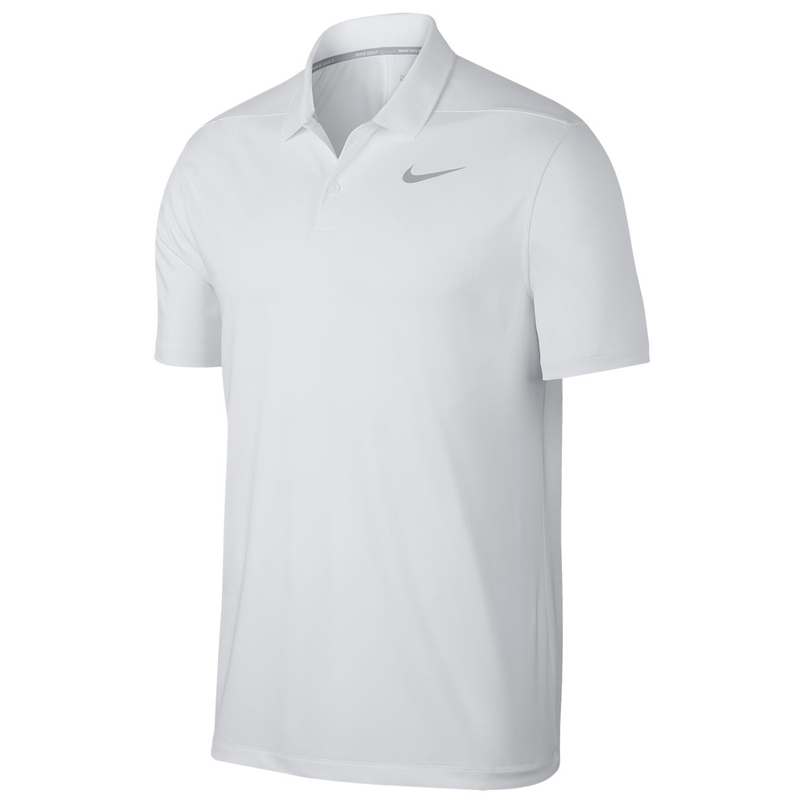 Made using Nike Dri-Fit material allows for long-lasting comfort and moisture control. 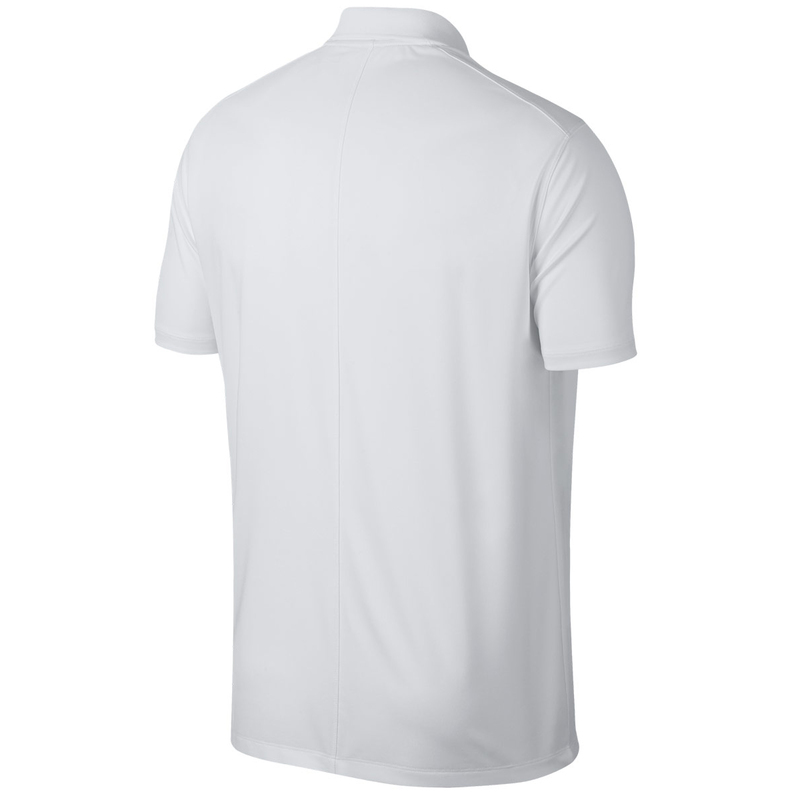 This regular fitting polo has double knit fabric with shoulder seams that have been rolled forward to allow for improved motion. The ribbed collar helps prevent curling.